Since July 2014, Safe Harbor Cohasset has been working to promote awareness and implement resources to help make an impact on the substance abuse in our community. 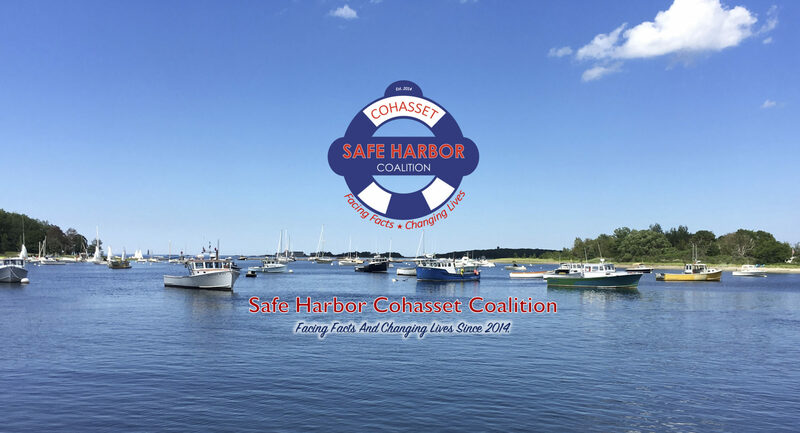 Safe Harbor Cohasset Coalition operates under the auspices of the Social Service League of Cohasset and is strategically guided by a 7 member steering committee. The comprehensive coalition includes senior leadership from the school department, representatives from local law enforcement, fire department, town government, members of the faith, the medical, and recovery communities, mental health professionals and parents. We recognize that our youth need positive role models who are invested in their success. People who truly care and will work with them to strengthen their own unique character, will ultimately have the greatest impact. You may just be the person to make such a difference! Please CLICK HERE to learn more about our team!